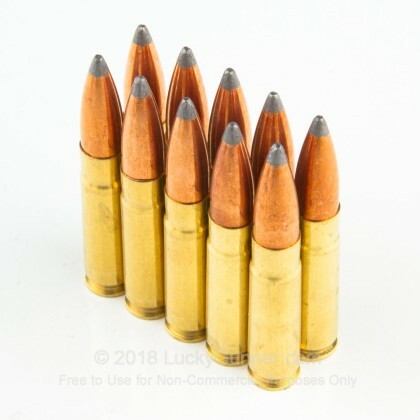 This 300 AAC Blackout ammunition is produced by Jamison Brass & Ammunition. 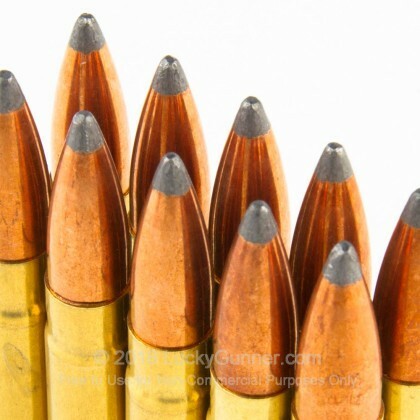 These rounds are loaded with 150 Grain Spitzer Boat Tail projectiles,which are great for the range. Each round is boxer primed new production, in reloadable brass cases. Grab a few boxes today and give your 300 AAC rifle a workout! 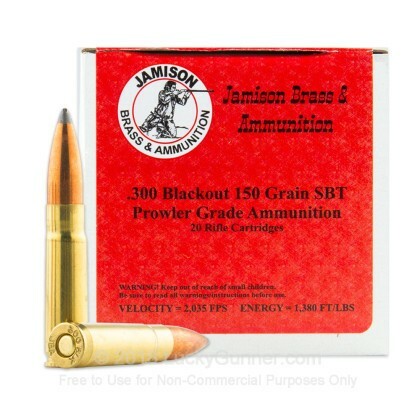 We don't have any reviews yet for this particular .300 Blackout ammo from Jamison. 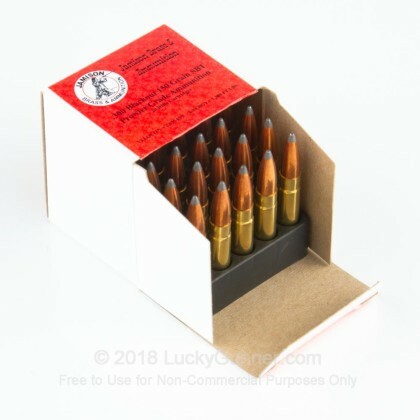 If you'd like to be the first to review this particular .300 Blackout ammo from Jamison, fill out the form below.